Protein rich foods, especially those high in fiber as well are the best foods to burn fat. Protein consumes more energy to digest, increasing the thermic effect of food, or the energy expended during digestion. Protein stimulates the release of glucagon, growth hormone, and cholecytokinin, all promoting fat burn. Glucagon, released from the pancreas contributes to keeping insulin levels low, and low insulin levels allow the body to access and use stored up fat. The growth hormone acts on the fat cells to stimulate the release of fatty acids and glycerol into the blood stream. CCK, released from stomach cells has powerful appetite suppressing effects similar to foods rich in fiber, providing a feeling of fullness and satiating hunger, allowing the body to source energy from stored up fat. 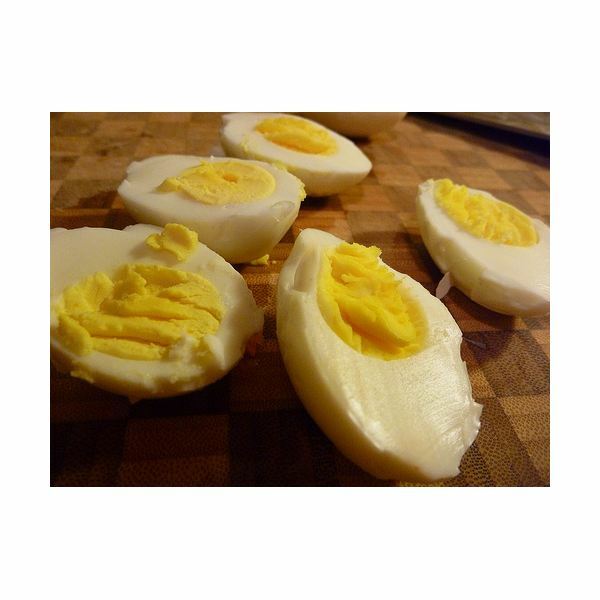 Good fat burning protein foods include beans, lentils, whole grains, oatmeal, eggs and chicken. Eggs especially burn fat, for besides protein it contains Vitamin B12 that works with folic acid to accelerate production of red blood cells that carry oxygen from lungs to body cells, and thereby promote metabolism. Vitamin C dilutes stored up fat, accelerating its release from the body. It also stimulates the carnitine amino acid that accelerates fat burning. The major foods in this category are citrus fruits such as lime, lemon, orange, guava, papaya, sweet lime, tangerines and tomatoes, and vegetables such as broccoli, cabbage, celery and carrot. Special mention must be made of grapefruit juice, a refreshing cold drink rich in antioxidants in its own right. Make sure not to add sugar, for sugar adds calories and nullify the fat burning effort of the grapefruit. Consider a sugar alternative such as Splenda instead. Calcium rich dairy products such as milk, cheese, and yogurt increase fat breakdown in cells. Researchers at the University of Tennessee in Knoxville published Obesity Research (April 2004, vol 12; pp 582-590) reports that a calorie restricted dairy-rich diet doubles the rate of weight and fat loss compared to an ordinary calorie restricted diet. 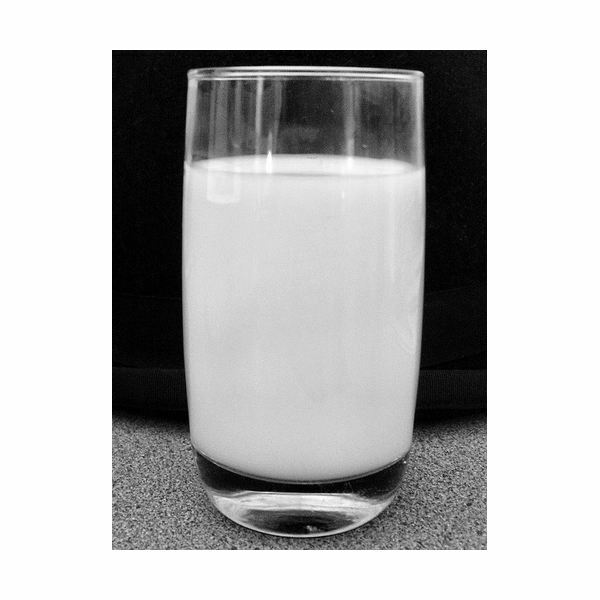 Overweight people who consumed three servings a day of calcium-rich dairy lost more belly fat than those who followed a similar diet minus two or more of the dairy servings. Apart from diary products, vegetables such as broccoli and cabbage find noteworthy mention as fat burning foods, as they remain rich in both calcium and vitamin C.
Spices such as chilies, cardamom, and Cheyenne pepper have thermogenic properties that increase metabolism. The capsaicin found in peppers encourages the body to produce more stress hormones, which increases the metabolic rate. Research conducted by Gow-Chin Yen and Chin-Lin Hisu published in the March 2007 issue of the "Journal of Agricultural and Food Chemistry." Also suggests that capsaicin reduces the growth of fat cells by triggering apoptosis or cell death. Fish such as salmon and tuna, and dry fruits such as walnuts are high in Omega 3 fatty acids that lower leptin levels and boost metabolism. Research at Gettysburg College, published in October 2010 issue of the "Journal of the International Society of Sports Nutrition" reveals that healthy adults consuming omega-3 fatty acid fish oil for four weeks experience decreases in body fat compared to those receiving a placebo containing sunflower oil. Nuts such as almonds also incorporate alpha-linolenic acid, which speeds up metabolism of fat deposits, and provide a feeling of fullness. Foods rich in pectin, notably apples and berries accelerate fat burning. Pectin restricts the ability of cells to absorb the fat and encourages water absorption from the food, which helps in releasing the fat deposits from the body. 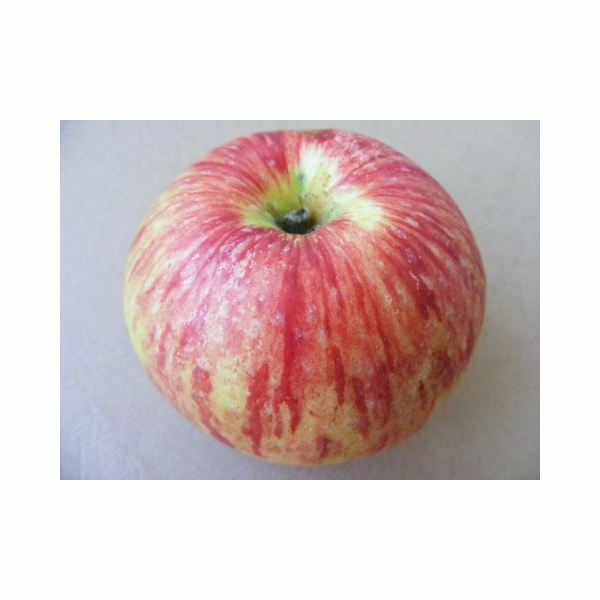 The antioxidants in apples may also prevent metabolic syndrome responsible for accumulation of excess belly fat. Water regulates and trigger almost all regular body functions, including metabolism. Drink a minimum of 64 ounces of water a day (eight glasses) to ensure proper fat metabolism. In addition to these food choices, a predominantly low fat diet plan helps. Apart from food choices, eating habits may also contribute to fat burning or fat build up, and poor eating habits may also nullify the effects of fat burning foods. Skipping breakfast slows down metabolism and allows the body to hold onto its fat stores. Eating breakfast in contrast stimulates metabolism. Eat five or six small meals throughout the day rather than two or three big meals. The body tends to store excess calories that come from larger meals as fat. Make healthy food choices, but supplement the same by adopting good eating tips and incorporating physical activity as a daily routine as a sure means to burn excess fat.